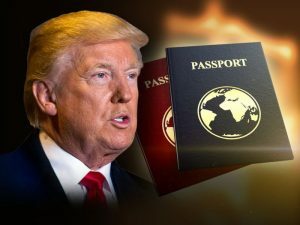 Breaking News: Travel Ban 2.0 set to begin Thursday evening! (CNN) After months of winding through the courts, the so-called “watered down,” revised version of President Donald Trump’s fiercely litigated travel ban will finally go into effect at 8 p.m. ET Thursday. Supreme Court order may cause travel chaos.